Running for over 25 years, Crofton Juniors Gala is one of the few tournaments that cater for older age groups. Over the weekend we are limited to 130 teams, and last year we were turning teams away due to popularity. 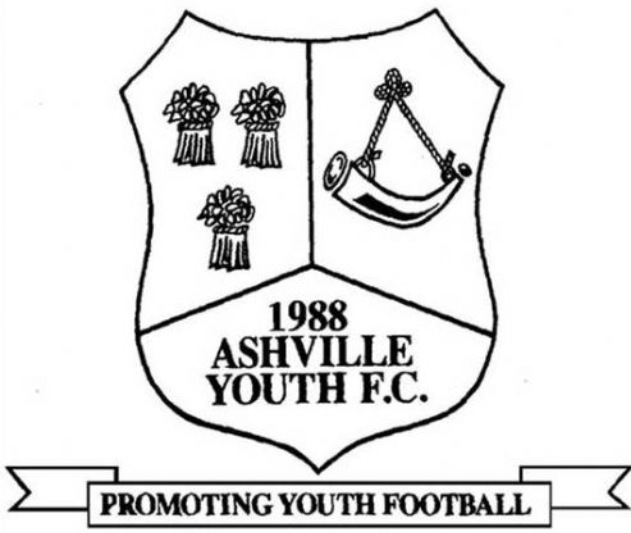 All age-groups U7-U16 play competitive groups and finals. All abilities are welcome, but no academy teams or players will be allowed. 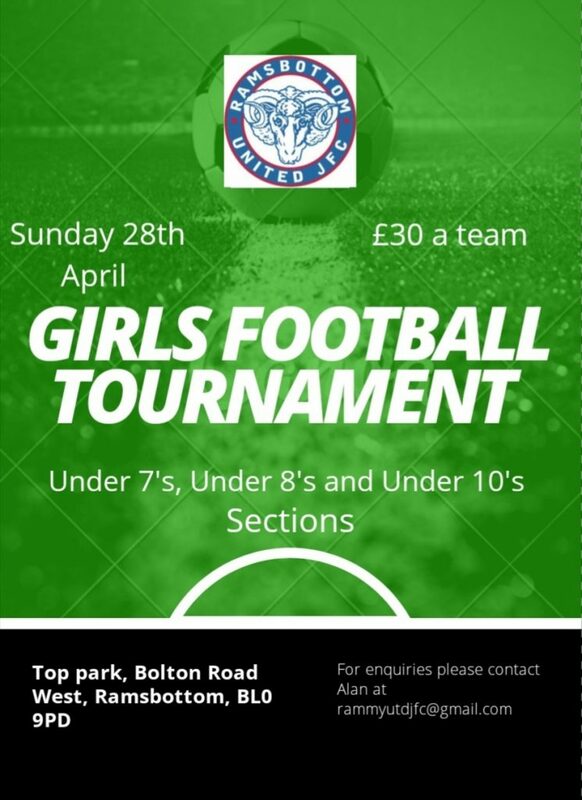 We dont have specific girls groups, but Girls teams and mixed teams are always welcome. 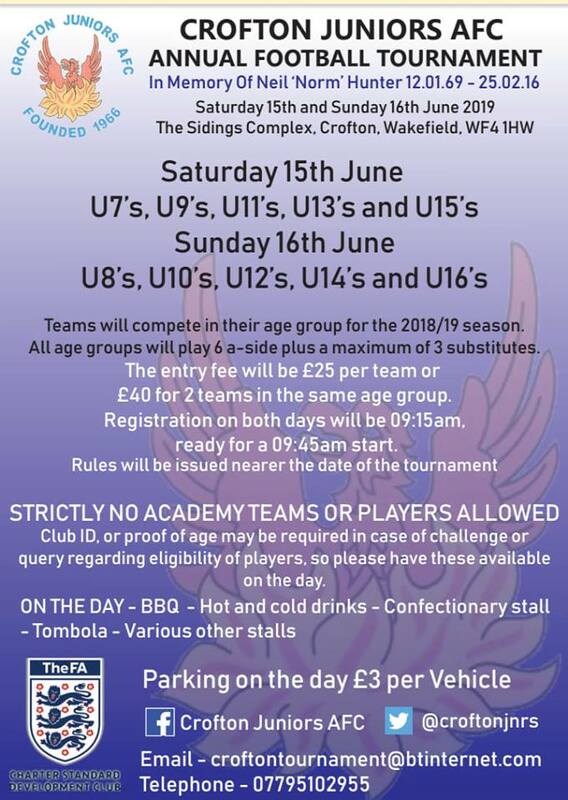 Saturday 15th June – U7, U9, U11, U13 and U15. Sunday 16th June – U8, U10, U12, U14 and U16.